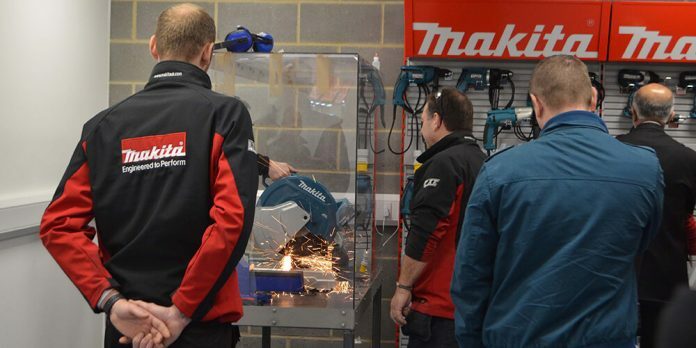 This new FSC joins Makita’s HQ facility in Milton Keynes, which serves the whole of the country, as well as Glasgow, supporting the rapidly expanding market penetration of the brand in Scotland and northern England. 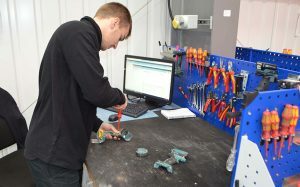 The London FSC will primarily service the essential London and South East region. 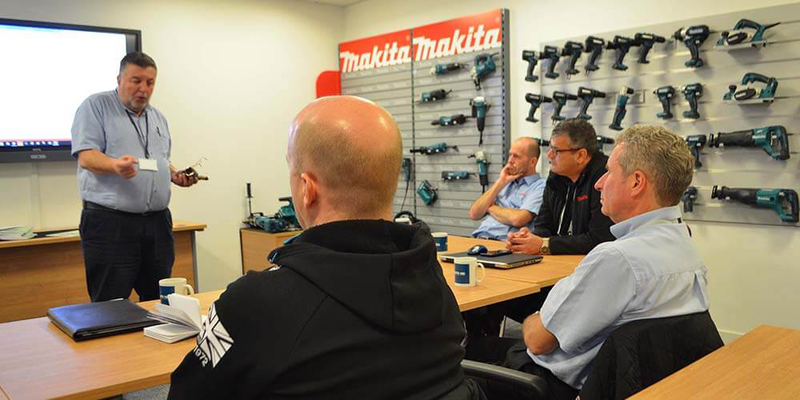 In order to offer the best service levels in the industry, Makita is committed to offering improved national coverage for the benefit of end user customers, as well as the network of Makita distributors, by building these dedicated FSC’s. For more news and product information please visit the Makita UK website. Follow us on Twitter @MakitaUK, Facebook and google.com/+makitauk.